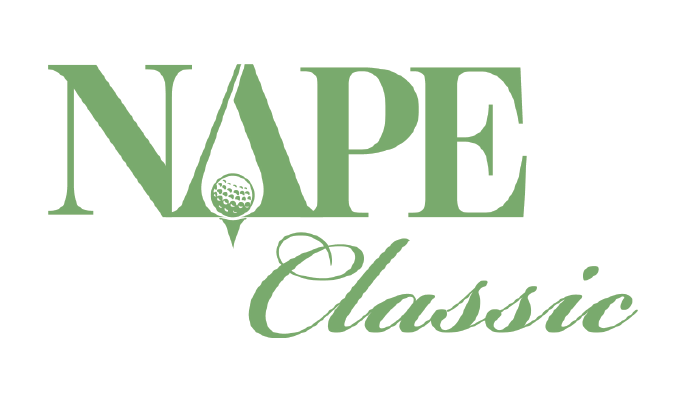 Join us for the inaugural NAPE Classic hosted at the Golf Club of Houston on Thursday, May 2, 2019. The NAPE Classic is an afternoon scramble tournament that includes lunch and a full-bar reception with awards. Come early to take advantage of professional instruction during a clinic with the course pros as an included perk to golfers or to use your complimentary $25 gift card in the pro shop. The deadline to purchase a sponsorhsip, individual player or foursome is April 30. Not ready to take your game on tour? Attend the Mike McGetrick Golf Academy in lieu of playing the course. Enjoy lunch with the golf tournament participants then take part in private golf school. This package is a great way for a novice golfer to enjoy the NAPE Classic festivities while also receiving instruction from PGA and LGPA pros. Learn all aspects of the game including swing, putting, chipping, pitching and bunker play. Space is limited so register now! To register, please contact Jennifer Palladina, NAPE Business Development Manager, at jpalladina@NAPEexpo.com or (817) 484-3615. All participation includes lunch, full-bar reception and awards ceremony.